We would like to say, Thank you so much to our happiest guests. 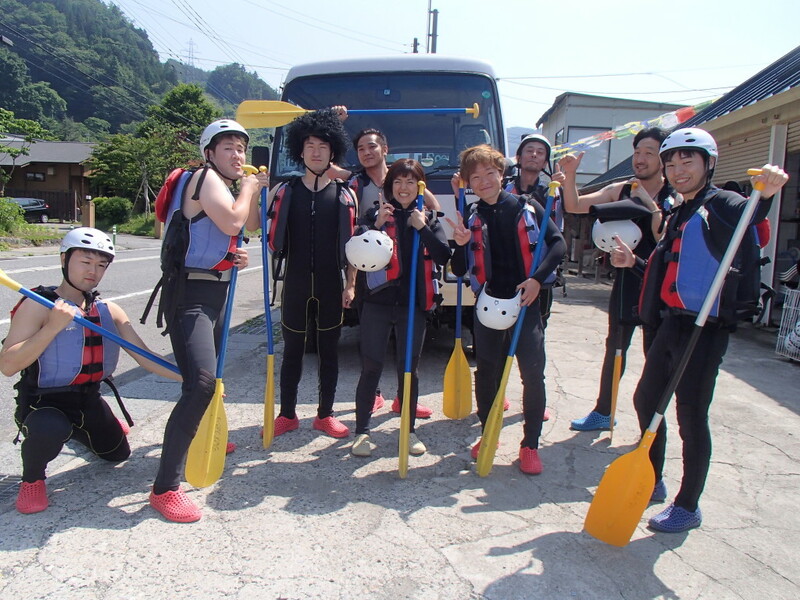 You came back again again do rafting with us. Today we had more fun and play so much together in the nice clean and lovely cool water. It was great very warm weather and cool water. Everyone much more happy to in the river.